One can choose from several different types of styles and many are designed to enhance one’s figure in a good way, rather than in a negative one. While trying on suits it is important to remember that if a particular style does not look good, find a different one. No one needs to be wearing a swimsuit that they do not feel good in. In addition to the style of a suit, fit is extremely important. A swimsuit should feel like a second skin and be comfortable to wear. It is important to pay attention to where the suit tugs at your skin or where it might sag. These are signs of an ill-fitting suit, and in most cases, an ill-fitting suit does not look good on anyone. 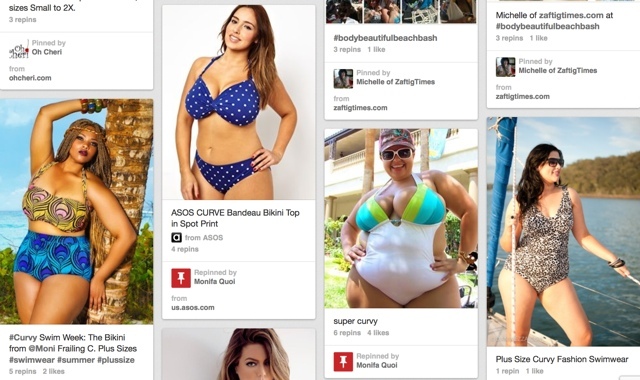 However, this is especially true when someone is trying to find plus size swimwear that looks good. 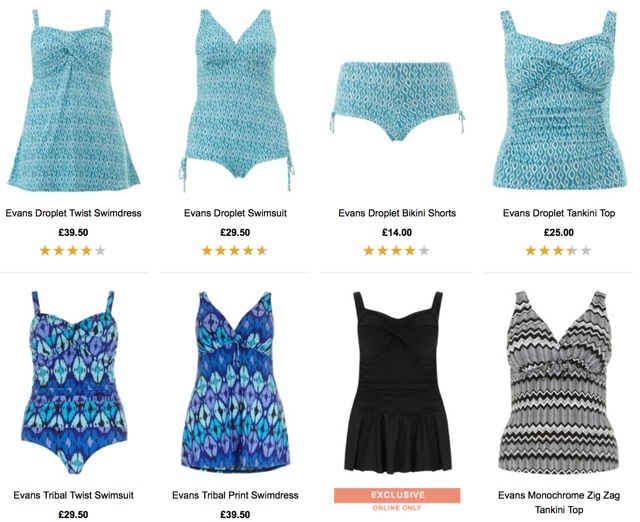 For many finding the right style and size in plus size swimwear may feel like a daunting task but with the wide selection that is now available in full figure clothing, it is a task that is much easier and can be a great deal of fun. 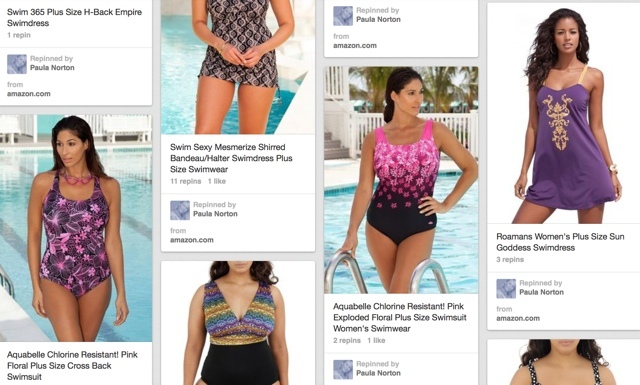 Finding the right swimsuit is just like shopping for any other type of clothing. If you know, what you are looking for and what styles you think will look best on your body shape then it can be a lot of fun to find the suit that fits your personality and your body shape perfectly.